At 87 years old, I am the author of my life’s work of paintings, cartoons, and stories in electronic and print form through my son’s publishing company, Daniel Wetta Publishing. The beautiful print editions include all my art and cartoons and expand the stories of my life in New Orleans, Louisiana during the 1930s and 40s. The images for the first two volumes (An Artist’s Life and An Artist’s Vision) are below. The third volume is An Artist’s World and will be published by the end of June, 2015.) These are available on Amazon, Barnes & Noble, CreateSpace and may be ordered by most book stores. 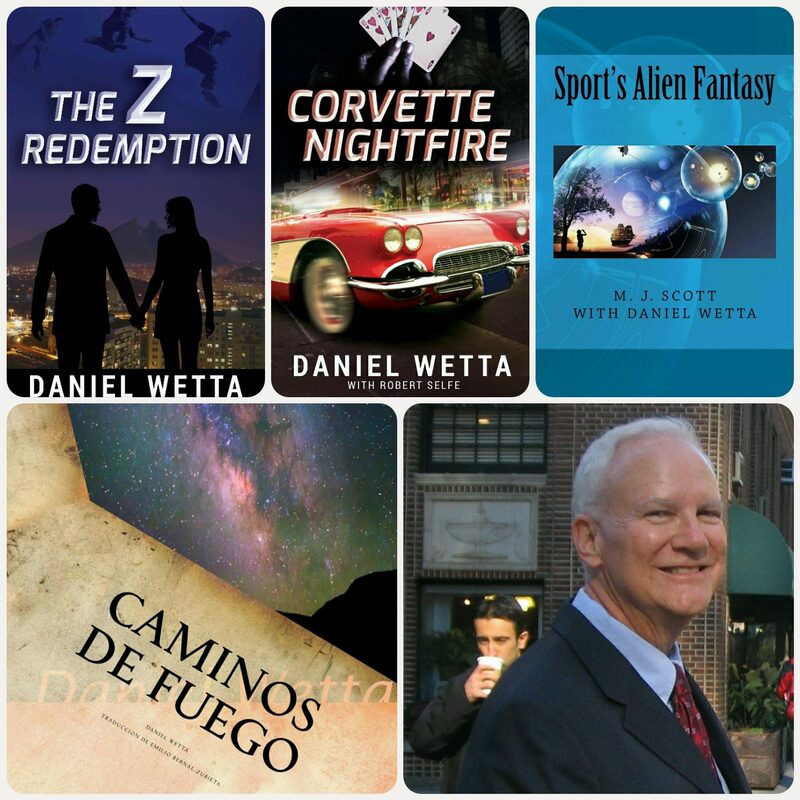 The best link for these is https://danielwetta.com/books-by-daniel-wetta-publishing/, or if you click the book cover photos below, it will open the Amazon site for these. As an artist, I have exhibited at the Virginia Museum of Fine Arts, and I was a member of the Richmond, Virginia Artists Association for about fifteen years. The Richmond Artists Association used to exhibit at malls and other public places in the 1960’s and 70’s. One day a City of Richmond License Agent came by one of our exhibits with a note book and wrote down the names of artists who did not have a City Sales Tax License. When I got the City license, the IRS said I had to file a quarterly employee return even though I had no employees, and then the State said I had to get a business license. Then the malls got worried about liability and required us to get individual liability insurance. Rules and regulations were taking up so much of my painting time that I said to heck with it, and quit exhibiting. 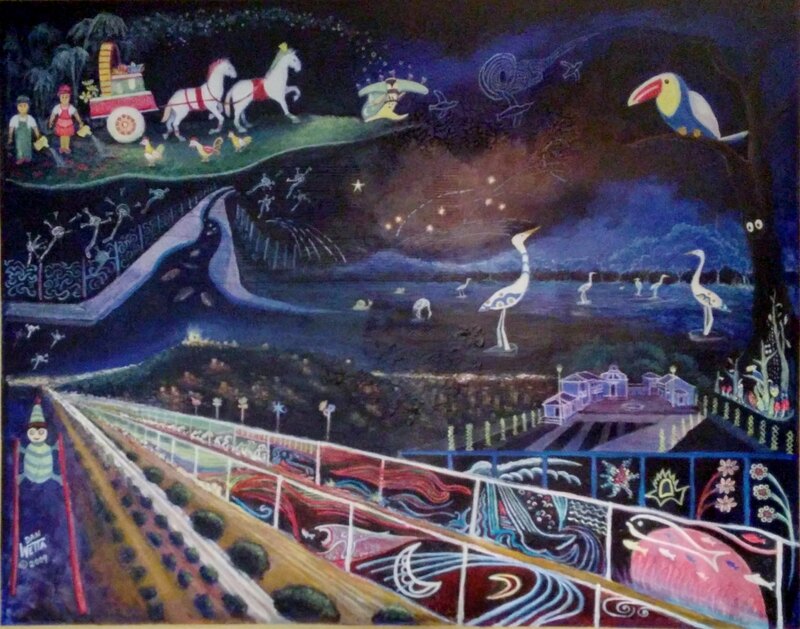 As a result, I have accumulated hundreds of paintings, drawings and cartoons over the years. The publication of this art in books enables me to share my art truly at a global level. My entire collection of original works is available for private acquisition by collectors, galleries or museums. As an artist, I have exhibited at the Virginia Museum of Fine Arts, and I was a member of the Richmond Artists Association for about fifteen years.